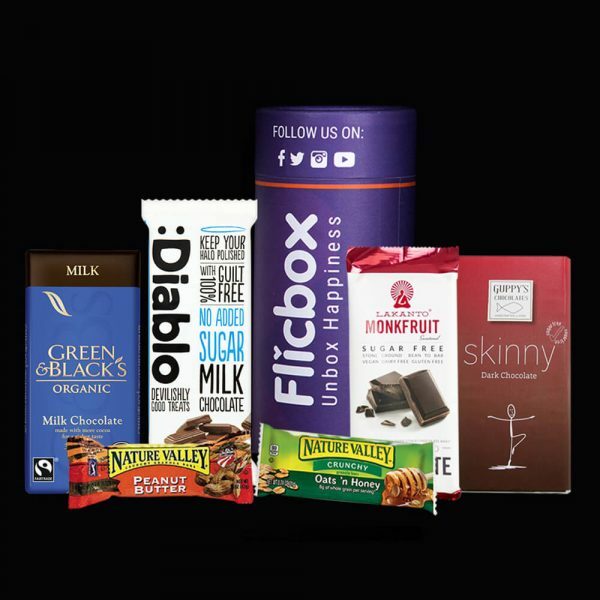 1) Let us know your preferences at the checkout page so we can pick just the right choice for you. 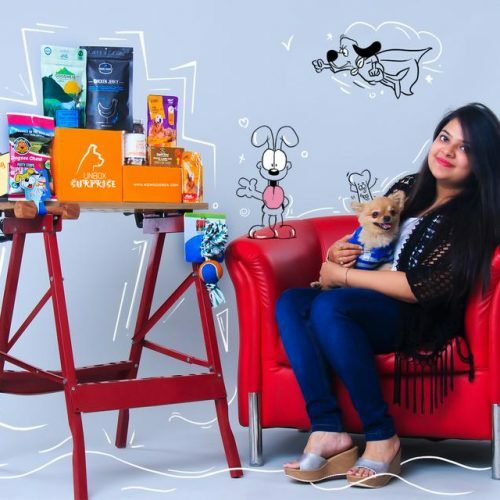 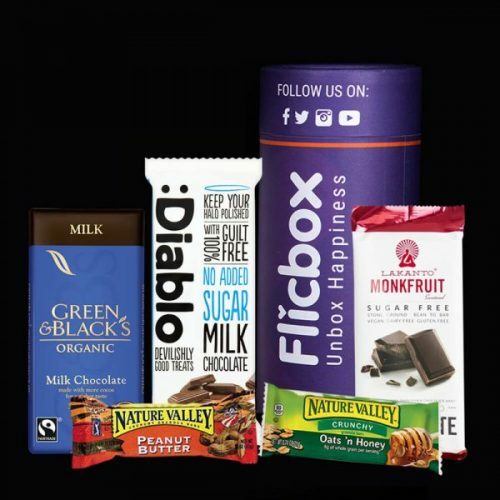 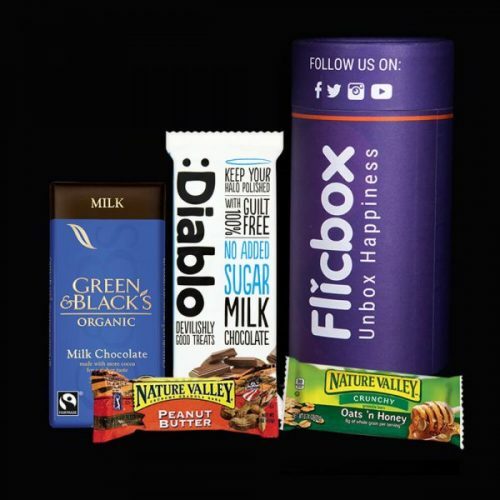 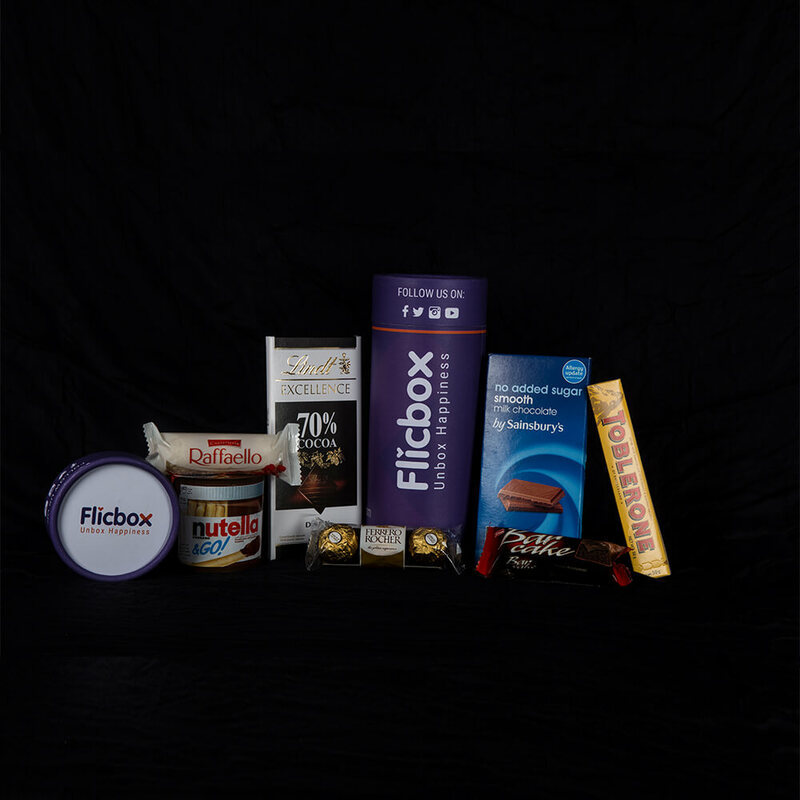 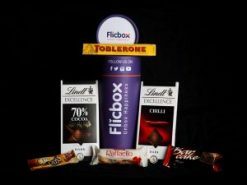 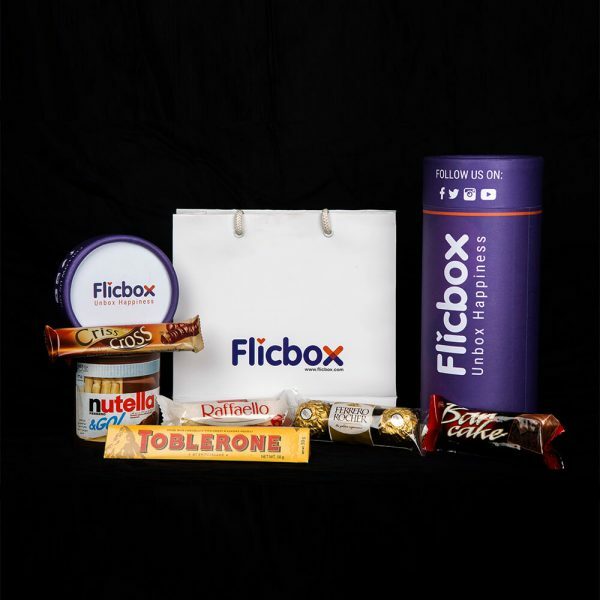 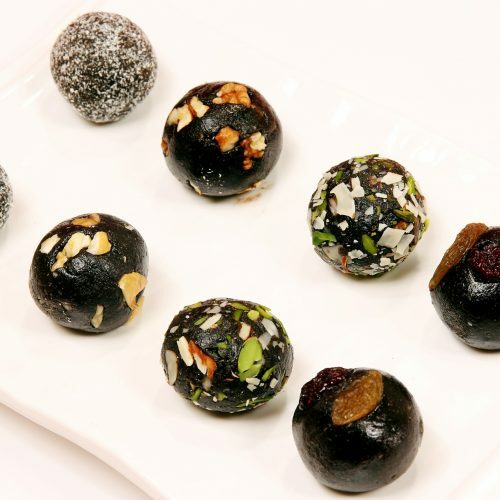 Flicbox – We are India’s first discovery commerce/ subscription commerce firm for chocolates. 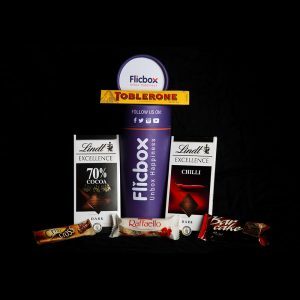 We specialize in bringing amazing gourmet and international branded chocolates at your doorstep. 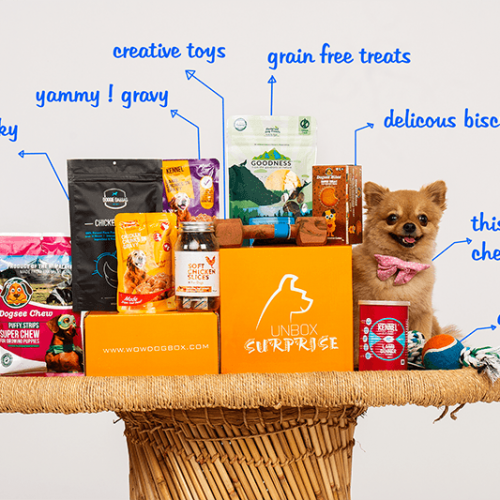 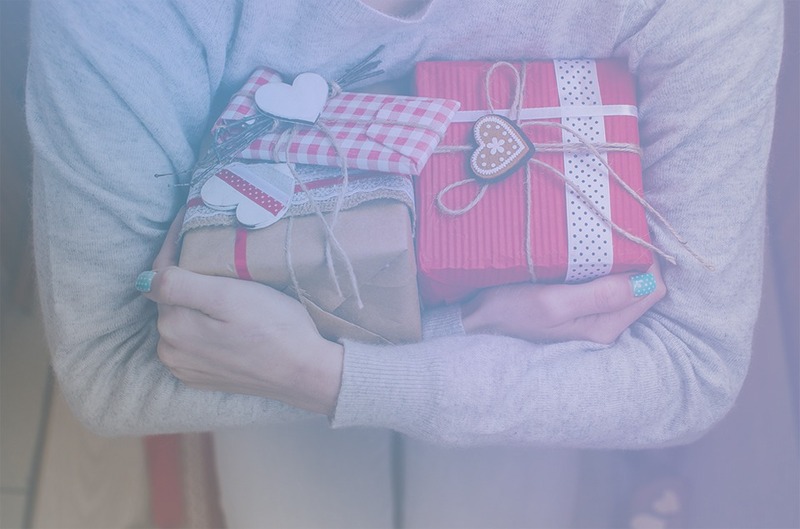 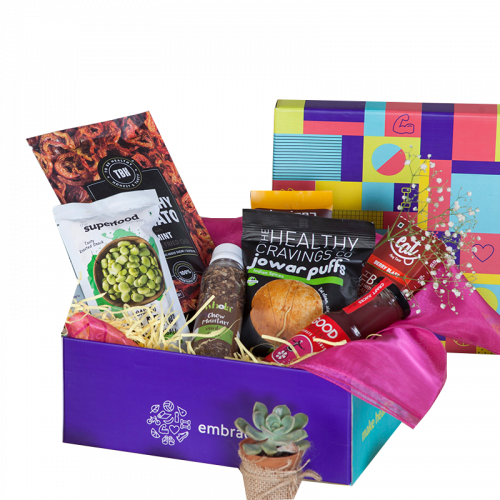 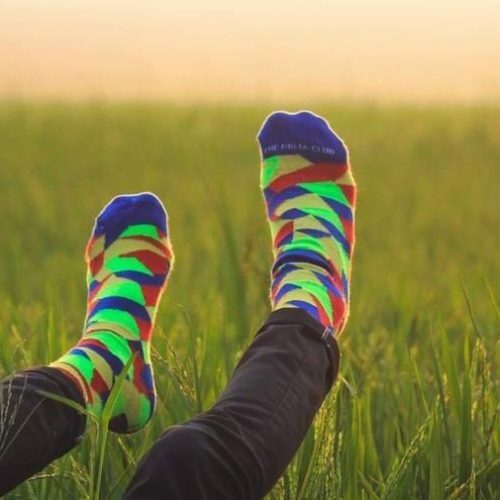 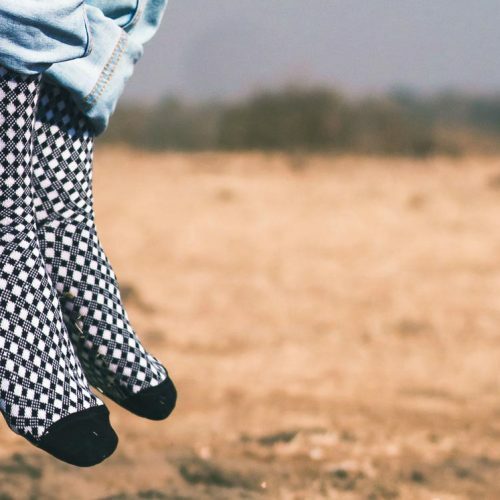 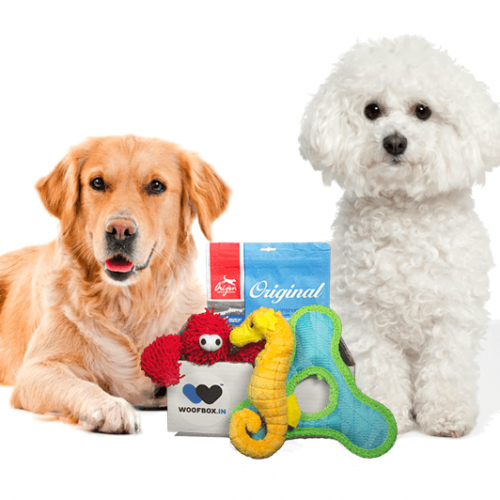 We all love surprises, why not take it to the next level and help us surprise yourself. With our subscription plans, you can choose from the three different sizes of chocolate subscriptions. So go on and get yourself a subscription and surprise yourself. 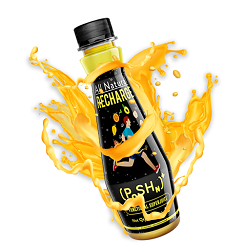 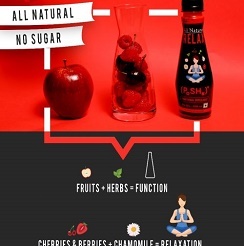 Poshn is a concoction of fruits, herbs and flowers to provide a function along with a whole lot of taste! 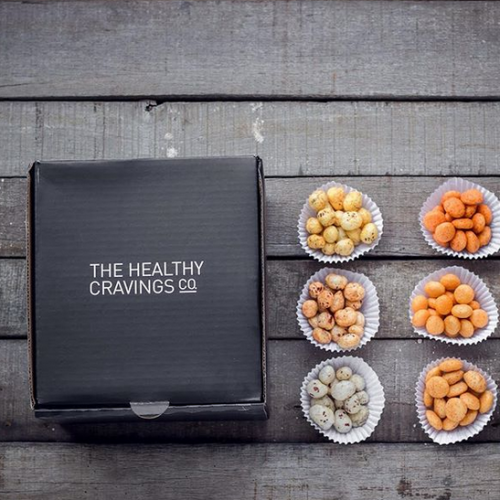 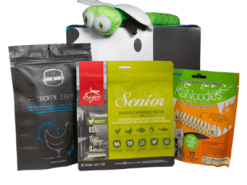 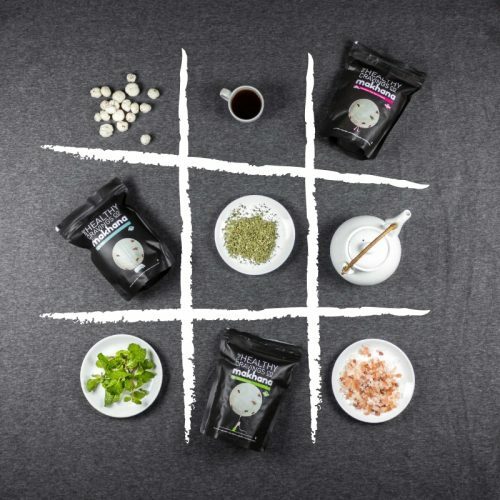 HealthyCravingsCo serve you the well researched and most exclusively flavored variety of foods- All 100% Natural, Roasted, High Protein, High Fibre, No Preservatives, No Artificial Flavors.